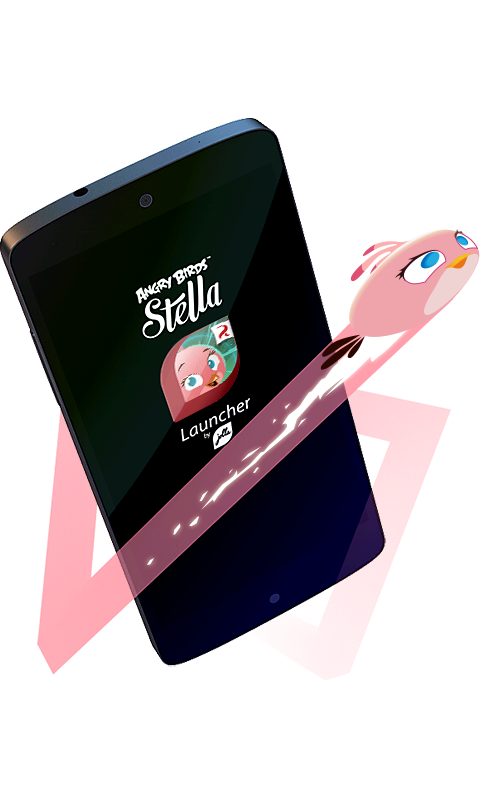 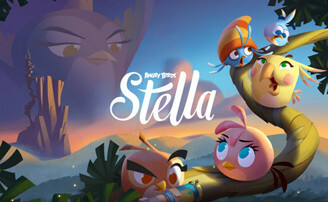 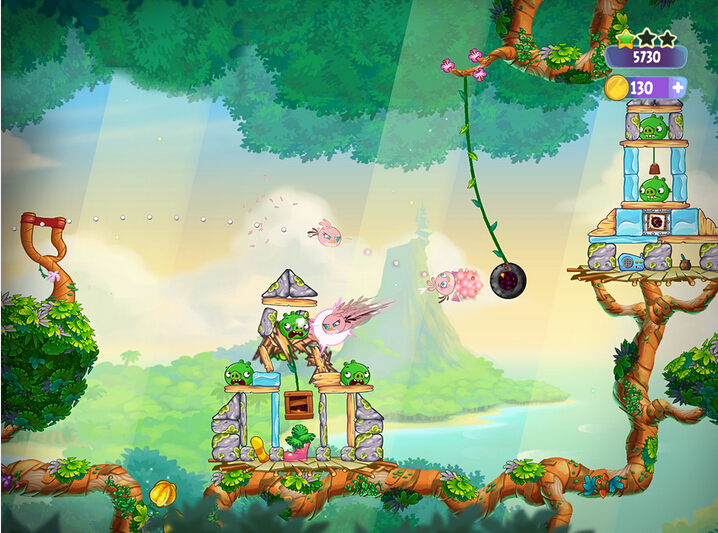 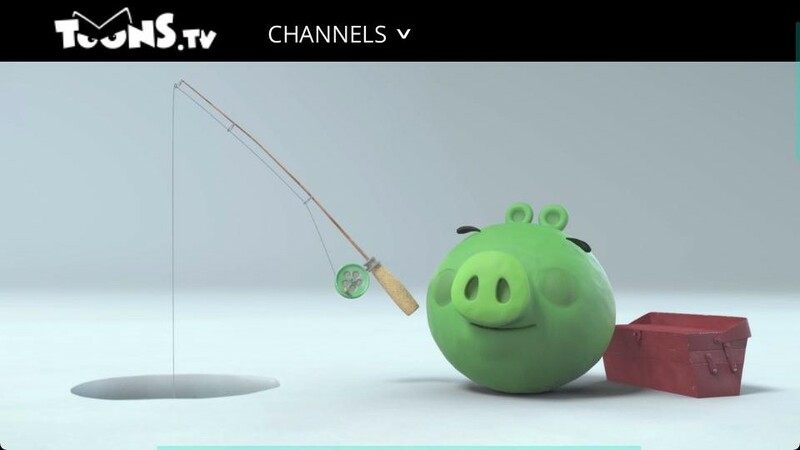 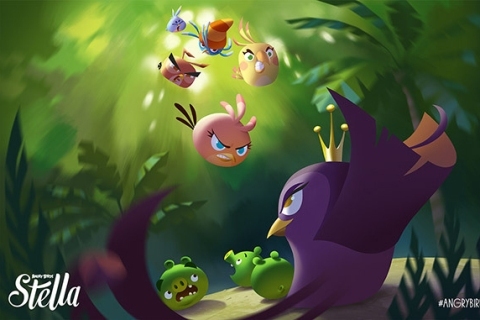 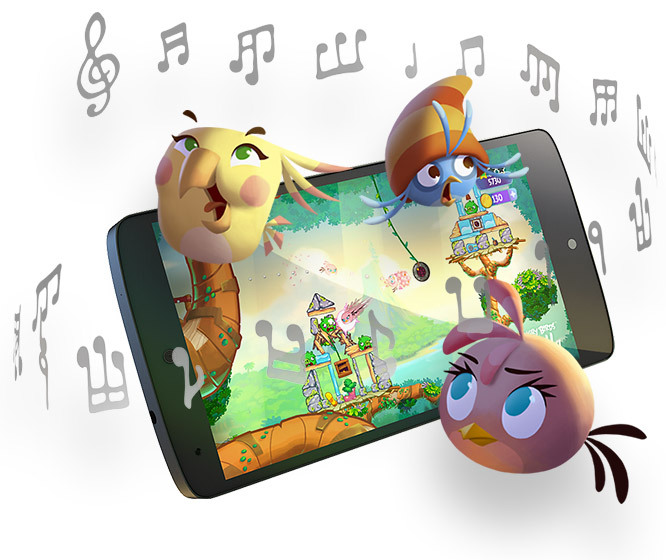 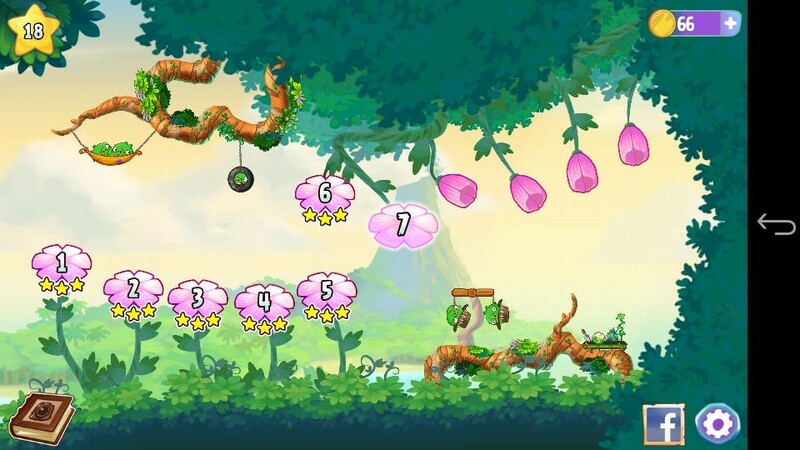 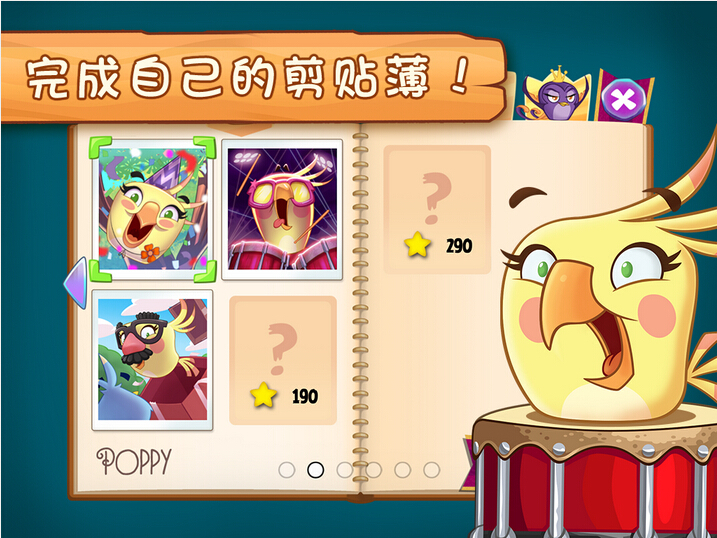 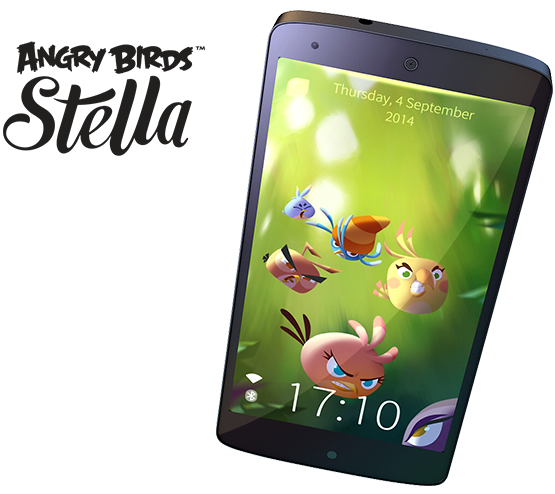 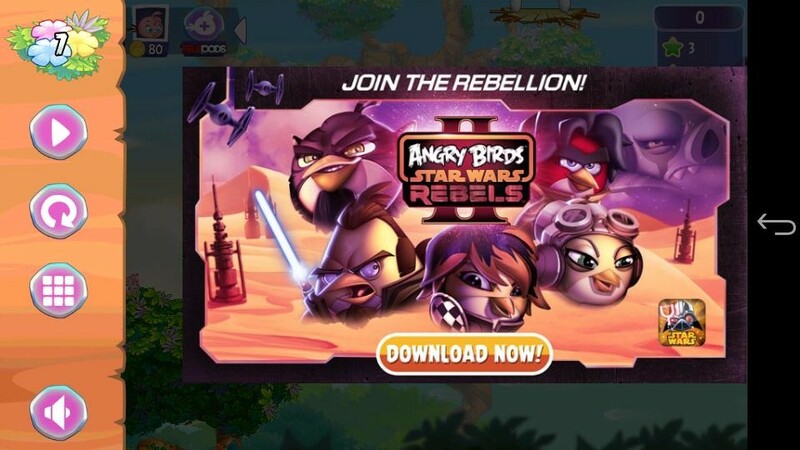 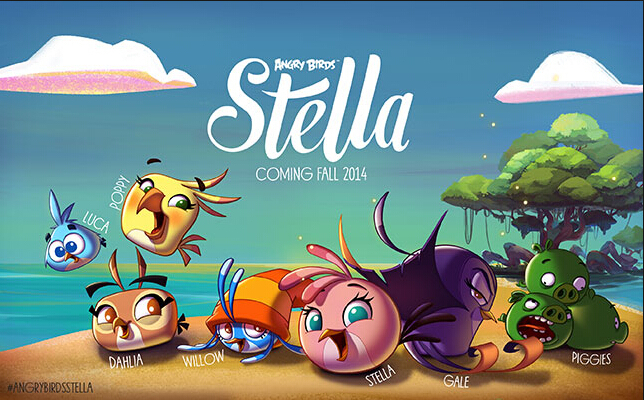 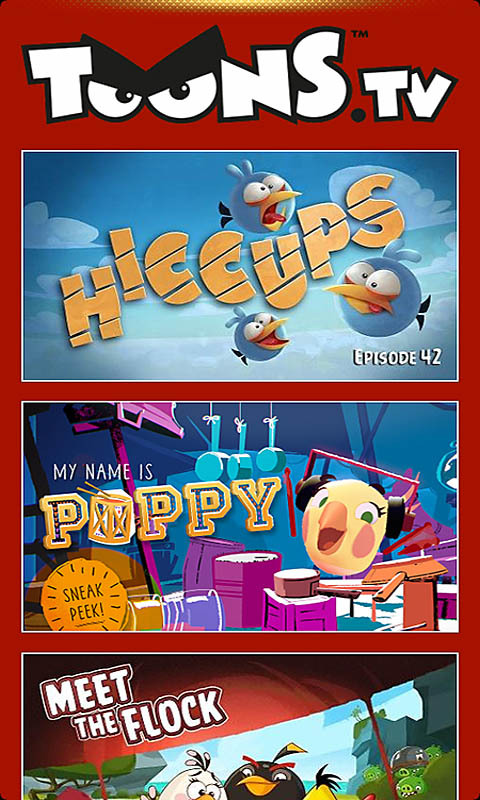 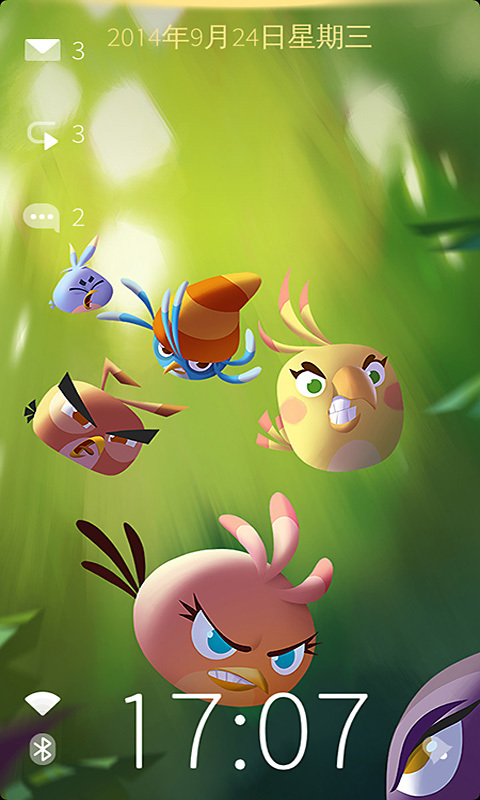 Helsinki, Finland / Hangzhou, China – October 17, 2014: Jolla, the mobile company from Finland, today announced the world premier of the long-awaited Jolla Launcher proudly in collaboration with Rovio Entertainment featuring an exclusive Angry Birds Stella experience. 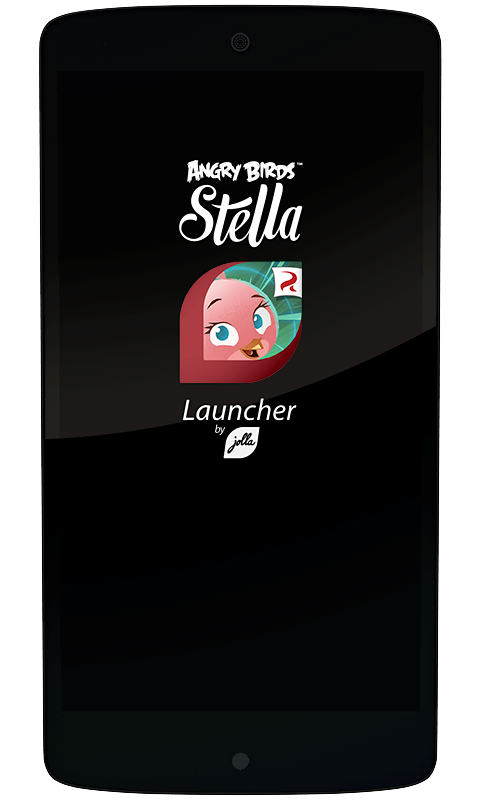 Update: Watch this new launcher running on Android. 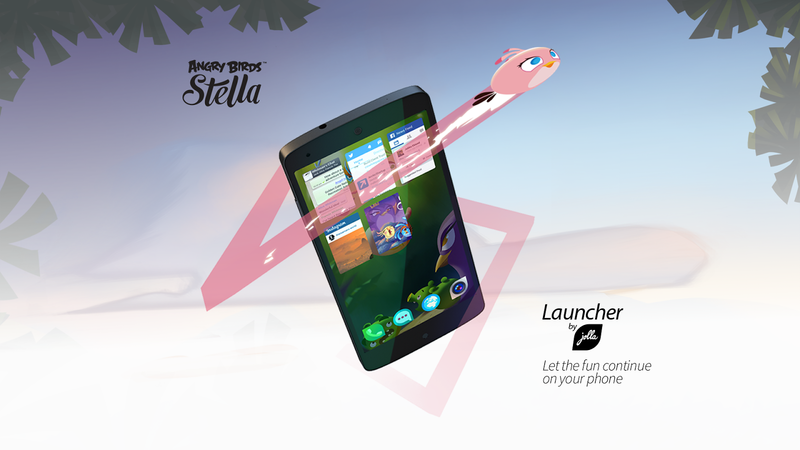 screen size of 4” to 5.5"
This launcher is first available for free to download at Chinese app stores Taobao (link to Chinese store) and UC (direct link to apk). 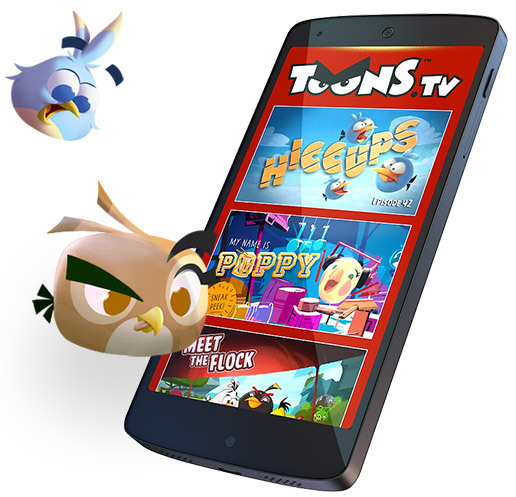 Downloads from Google Play Store and other application stores will be announced in the near future. 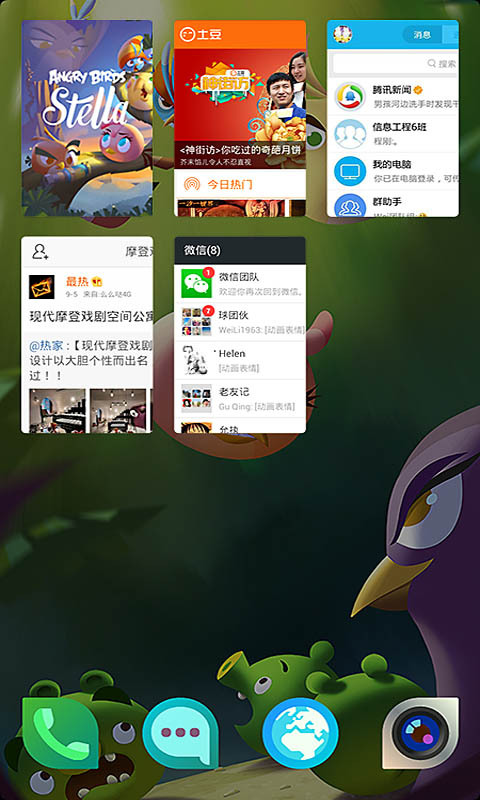 Jolla and Rovio are also jointly showcasing the application at the Alibaba Worldwide Developer Conference at Hangzhou, China.